The 20-year-old suspect, who was driving a stolen truck, served three months in prison and is now on probation for firing a gun into an occupied car in Chadbourn in 2015. He is being held in the Columbus County Jail with no bond and has been charged with first-degree murder. 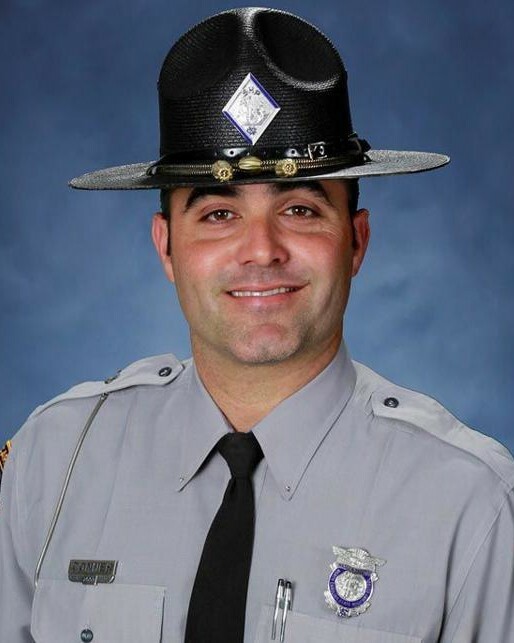 On October 23rd, 2018, a second 18-year-old suspect was arrested in Loris, South Carolina in connection with Trooper Conner's murder and returned to North Carolina where he was charged with first-degree murder. Evidence shows he was in the truck with the killer. He served two months in a North Carolina prison earlier in the year for possession of a firearm by a felon and identity theft. 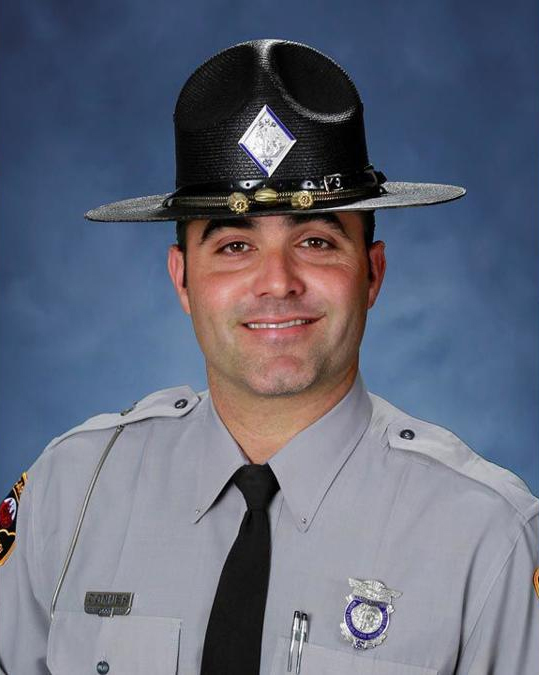 Trooper Conner had served with the North Carolina Highway Patrol for 11 years and had previously served with the North Carolina Marine Patrol. He is survived by his wife and two children. In 2011 he saved a driver's life when he extinguished a fire in the man's car after being involved in an accident.